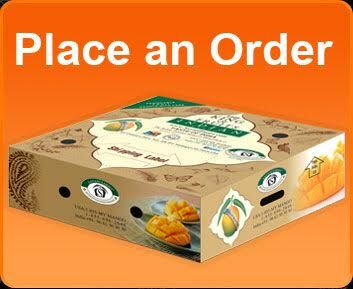 Kesar Mango Season 2019 is now closed. 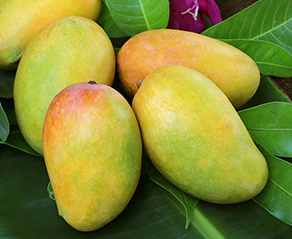 Kesar Mango Season 2019 is open. 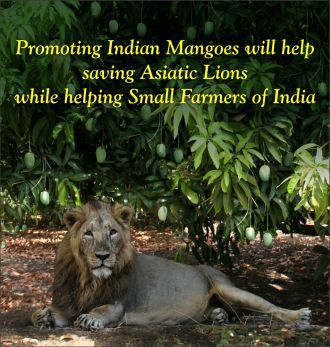 This Website is owned and maintained by Savani farms. We may partner with another party to provide specific services for us, such as credit card processing, shipping, promotional or other support services. We will provide contact or other information necessary for the third party to provide these services for us. These parties are generally not allowed to use personally identifiable information except for the purpose of providing these services. If you no longer wish to receive email communications from us regarding our Websites, partner offers, special offers or services, products, and/or newsletters, you may choose to stop receiving these emails at any time. Information on how to opt out of receiving marketing email is provided in every email, or you may email Customer Service, or you may write us at the address provided. Please be sure to include your full name, email address, and specifically what type of information you do not want to receive. To update your customer information, please either email Customer Service, contact us at the address above, or, if you have registered for an Account on our Website, you may also update your customer information by accessing the Account Services section located on the My Account tab at the top of our Web page. You can direct us to remove your name from our lists by following the instructions in Your Choices above. We use encryption technologies when transferring and receiving data from you through our Websites. We also have appropriate security measures in place in our physical facilities to protect against the loss, misuse or alteration of information that we have collected from you. Because data transmission over the internet is never 100% secure we cannot guarantee the security of any information you transmit to us or from our Websites and therefore you use our Websites at your own risk. You play a significant role in protecting your information. After you register on our Website you are responsible for protecting the security of your user name and password. You are responsible for any transaction made using your user name and password. If you need to communicate with us regarding your credit card or other payment information please contact us by mail at our address. We are not responsible for maintaining the confidentiality of any non-public information that you provide us or post on the Website. If there is information that you wish to protect from disclosure to others, please do not provide it to us.